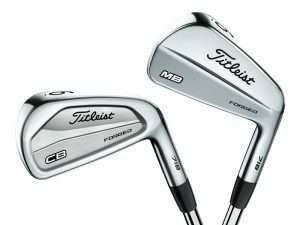 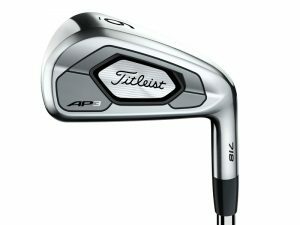 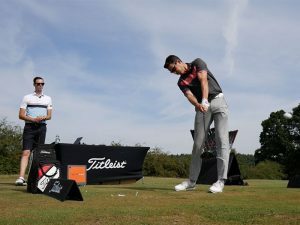 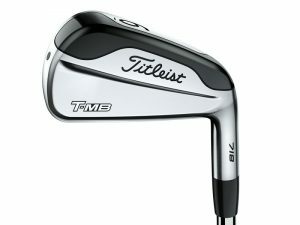 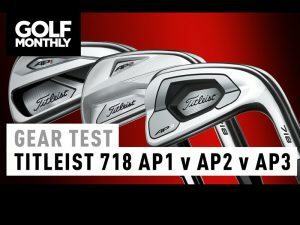 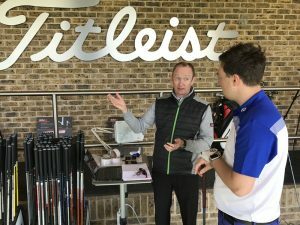 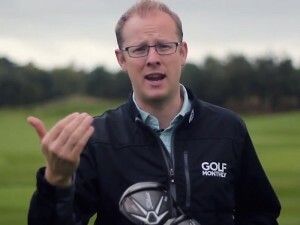 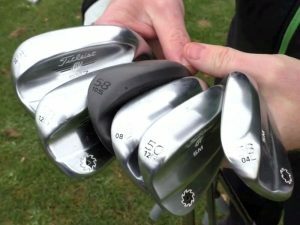 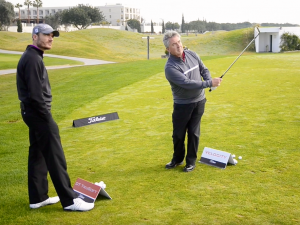 Titleist 718 T-MB Irons Review - Previously only available as long iron replacements, the new 718 T-MB irons now come as a full set. 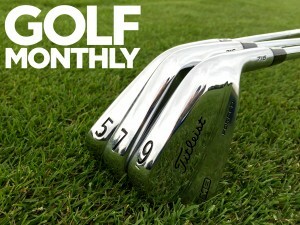 Watch our video review to find out more. 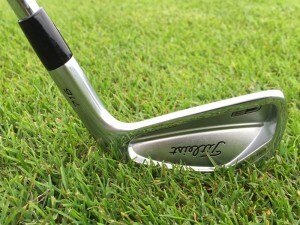 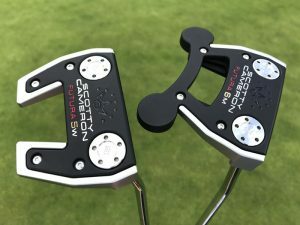 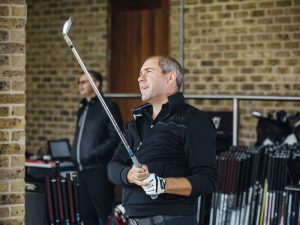 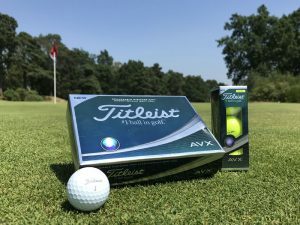 Put on the map by Jordan Spieth’s miraculous recovery on the 13th hole during the final round of the Open Championship at Royal Birkdale, the new 718 T-MB iron is a technologically advanced distance muscleback. 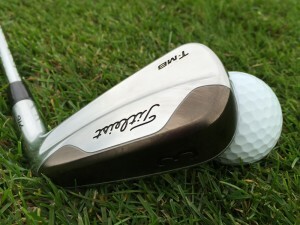 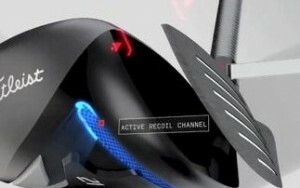 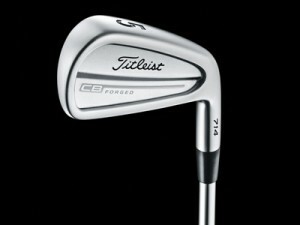 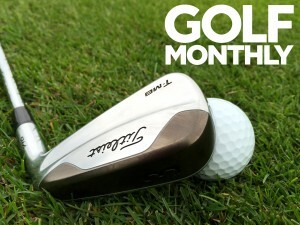 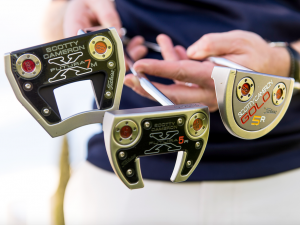 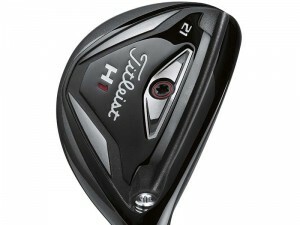 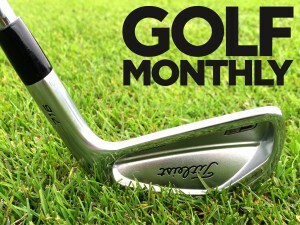 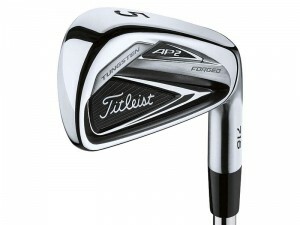 Previously it was only available in 716 2 – 5-iron but now golfers can benefit from the performance in a full set. 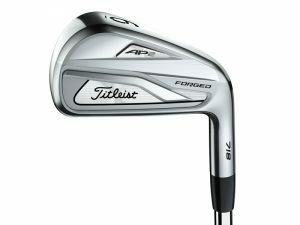 The irons feature a hollow-back construction with a thin, unsupported L-Face insert that allows the face to flex more at impact, increasing launch and speed for more distance. 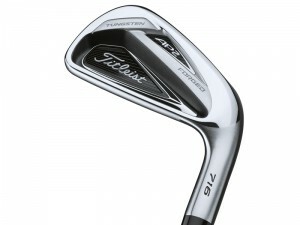 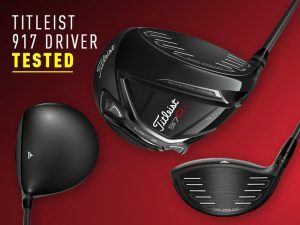 The most high-density tungsten in the Titleist 718 lineup – with an average of 93.9 grams precisely placed in the heel and toe – highlighted by the brown sections on the sole, optimises launch and spin to produce higher shots that go far and land soft. 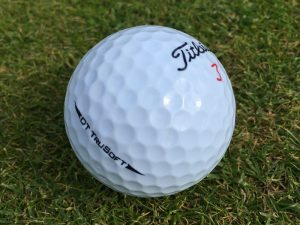 This high-MOI design increases off-centre ball speed and accuracy for forgiveness while delivering stability and tour-validated feel. 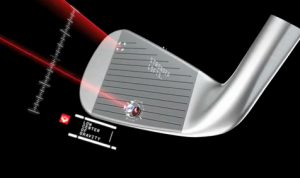 Improved leading edge pre-wear creates more efficient turf interaction for more consistent contact. 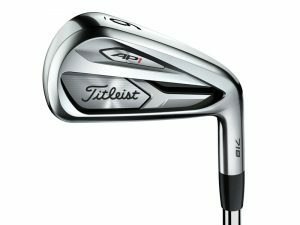 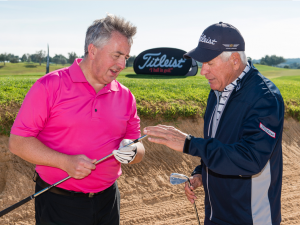 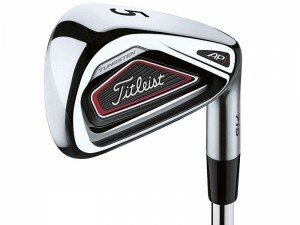 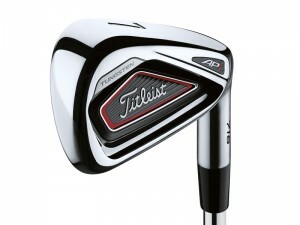 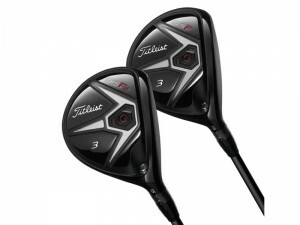 The Titleist 718 T-MB irons are available in 2-P, 50º with an RRP of £230 per club in the True Temper Project X PXi steel shaft, £255 per club in graphite. 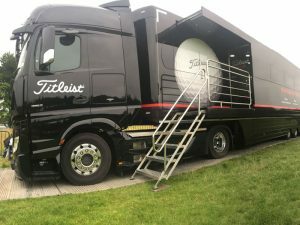 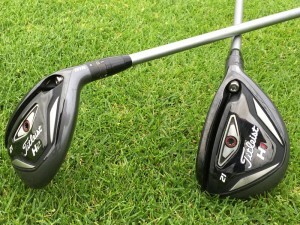 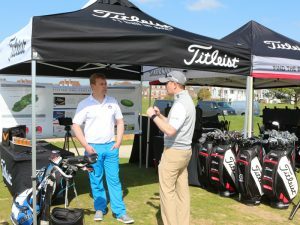 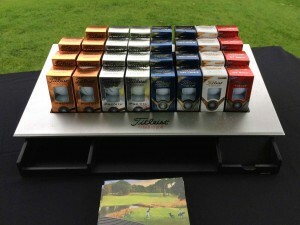 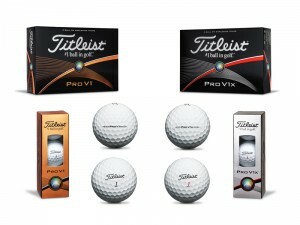 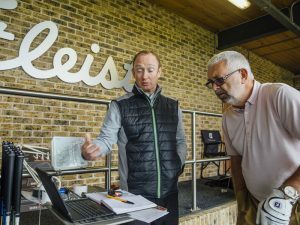 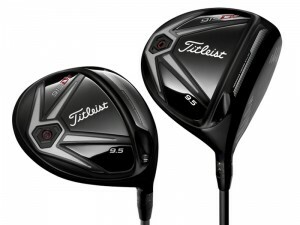 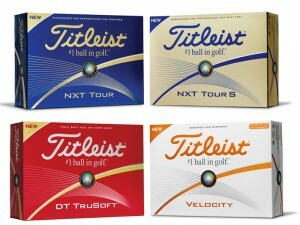 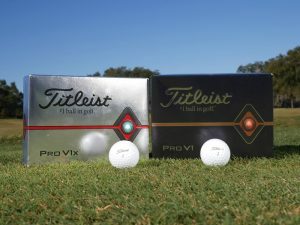 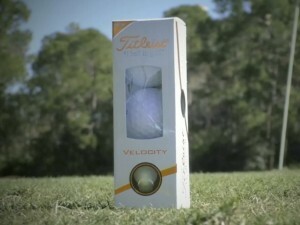 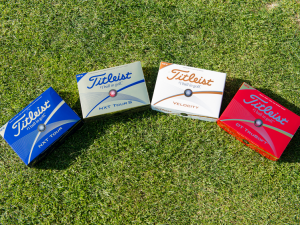 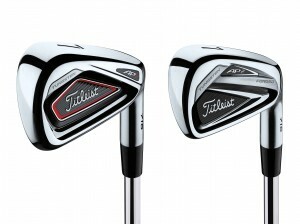 In addition, Titleist offers an industry-leading number of custom shaft choices.